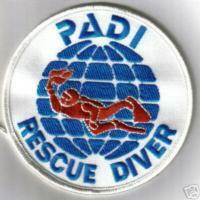 Sometimes it can be difficult to buy a gift for the diver that already has everything. 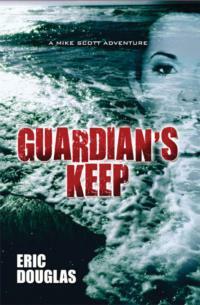 Let them be the first to read the new dive adventure novel Guardian’s Keep. In this story, Dr. Francesca DeMarco, a beautiful archeologist, is searching an underwater site on the Adriatic Coast of Italy. Chasing stories of a mysterious group of Guardians, she runs into roadblocks as someone is trying to keep her from discovering the truth. News photographer Mike Scott is sent to do a story on the project, but when he and Dr. DeMarco are nearly killed in the process he decides to help her discover who is behind the attacks. To unlock the mystery of the Guardians, they have to overcome a group of delusional fanatics bent to stop them at any costs. If they are successful, they might just find a religious artifact lost when the Romans overran the Temple in Jerusalem. If not, they might be locked away in a tomb for the rest of their lives. This is the third novel in the series of Mike Scott adventures. 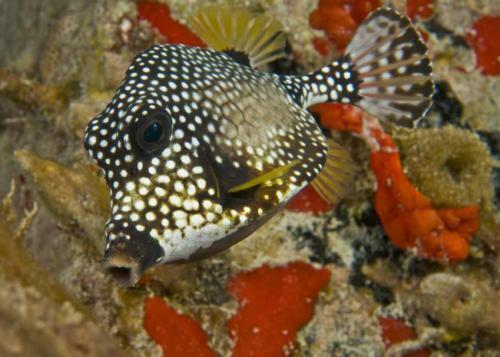 The first novel, Cayman Cowboys, was set at Sunset House on Grand Cayman and described dives off of Sunset Reef, including a dive with the Sunset House Mermaid. The second novel, Flooding Hollywood, takes place off the coast of southern California and Catalina Island. 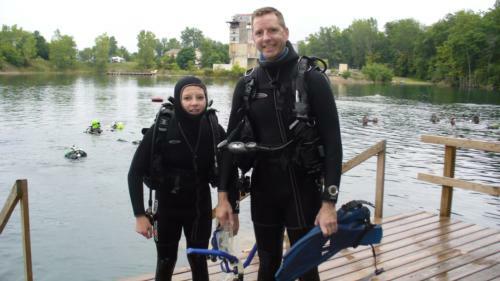 Douglas began diving in 1990 and became a dive instructor in 1998. 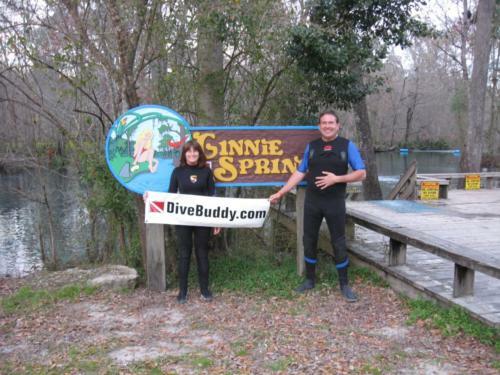 He is currently the Training Director for Divers Alert Network in Durham, North Carolina. Guardian’s Keep is now available. To find links to purchasing options, through Amazon, Barnes and Noble or direct from the publisher, visit the author’s website.